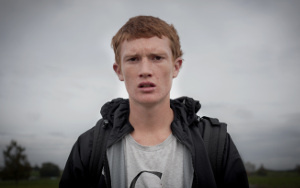 New Zealand short films do have an above-average success rate at festivals – albeit there are only about 300 shorts per year professionally produced in New Zealand. Furthermore, the short format is a recognized one amongst New Zealanders. Insights into the current New Zealand and the art of storytelling, which the „Kiwis“ are masters in. A young boy discovers the fun of power tools in his father’s dangerous workshop. Will he be careful enough? It’s hard to look after yourself in the playground when you’re different. The film follows Andy, a gutsy eight-year-old boy. On a trip to find his birth mother, 18-year-old Aaron is forced to hitch a ride with a rough- looking stranger. 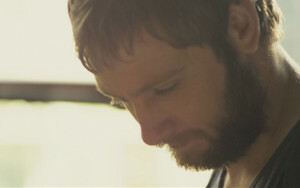 I Kill Trailer from NZ Shorts on Vimeo. The kindest slaughter: a short documentary about one man’s bloody job. A young girl finds redemption and forgiveness in the legacy of dance and movement bequeathed to her by her ancestors.